Send information about your local drop-ins, etc. 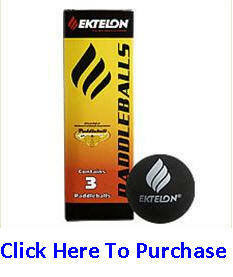 to the webmaster@paddleball.org and I will post it to this page. Chicago - Contact Dennis Negrete (312) 615-3100 or Chad Krager (989)980-6990 to arrange a game.